Lonicera nitida 'Maigrun' is a lovely cultivar with fresh green foliage, much brighter than the species. 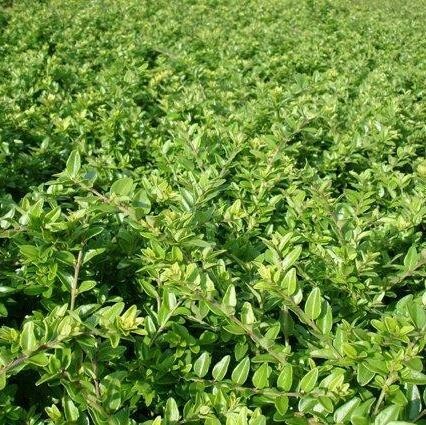 The small, densely packed leaves are carried on slender stems that respond well to regular pruning. Creamy white flowers appear in spring followed by a sprinkling of purple-black berries. 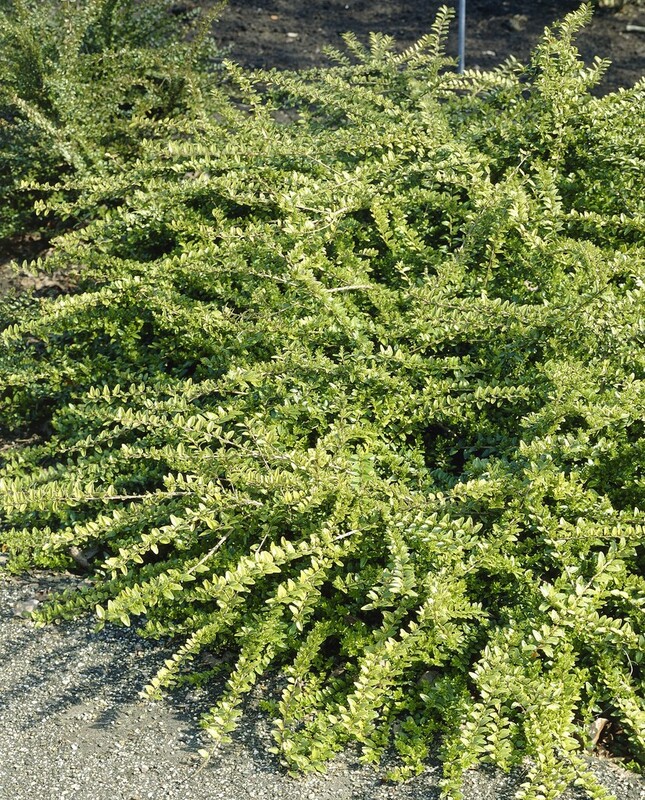 This shrubby Honeysuckle is neatly compact making a superb low hedge, given regular pruning. Try creating your own formal topiary or simply plant it in borders for valuable evergreen colour. Height and spread: 1.5m (5') if left unpruned.